Planning for illness, incapacitation, or death is not a pleasant task but it can pay huge dividends for you and your family. You will have the peace of mind knowing that your final wishes concerning the disposition of your property and the handling of your estate will be carried out upon your death. Your family will be free to grieve and mourn your loss, knowing that the difficult questions and decisions regarding who should administer your estate and how your estate should be handled will already have been answered. The Logan, Utah lawyers of Harris, Preston & Chambers, LLP can help you accomplish these goals. We provide knowledgeable and experienced legal advice concerning the estate planning documents that are best suited to carry out your plan as well as likely financial, tax, and legal consequences of your plan. 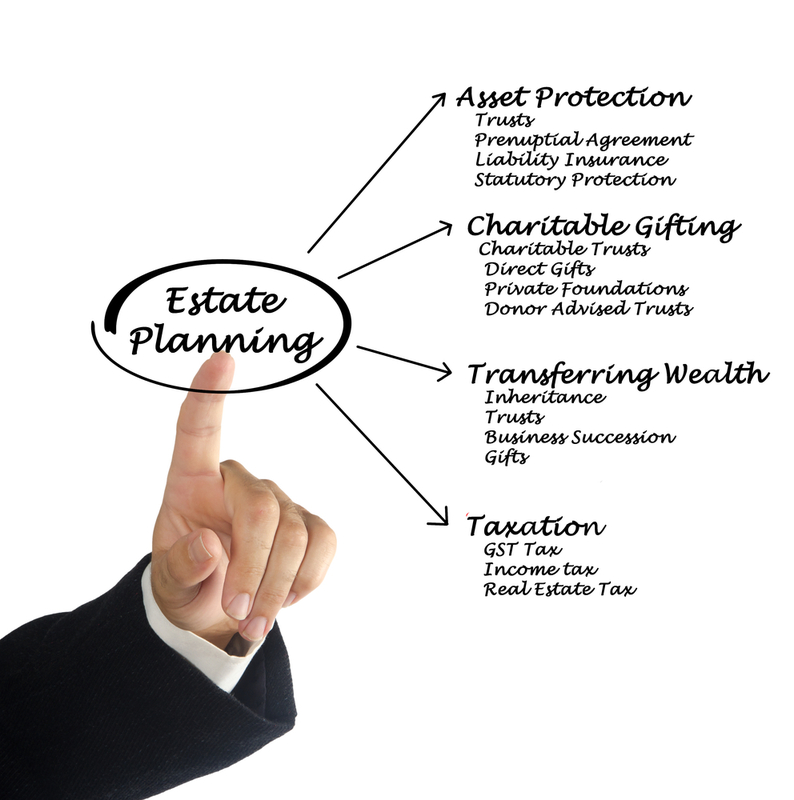 Failing to take possible tax implications into account when distributing assets to your heirs. A will directs a court on how you would like assets to be distributed and your affairs handled upon your death. A will must conform to certain legal requirements in order to be enforceable. A trust is a legal entity that is set up for the benefit of you and your heirs and other beneficiaries. A trust is an important tax planning tool and will typically receive the property you have in your possession during your lifetime and upon your death. A living will or healthcare directive informs doctors as well as your family what medical treatment you do and do not want in the event you become unable to communicate these wishes yourself. Your comprehensive estate plan may include one or more of these documents. At Harris, Preston & Chambers, LLP, we take the time to understand your assets and wishes and then work with you to create an estate plan that reflects those goals. We will help you understand your priorities and desires regarding the disposition of your estate after death and can advise you as to how best provide for and protect your heirs and desired beneficiaries. Contact the Logan, Utah attorneys of Harris, Preston & Chambers, LLP today by calling (435) 752-3551 or contacting us online for experienced, comprehensive estate planning assistance and counsel.